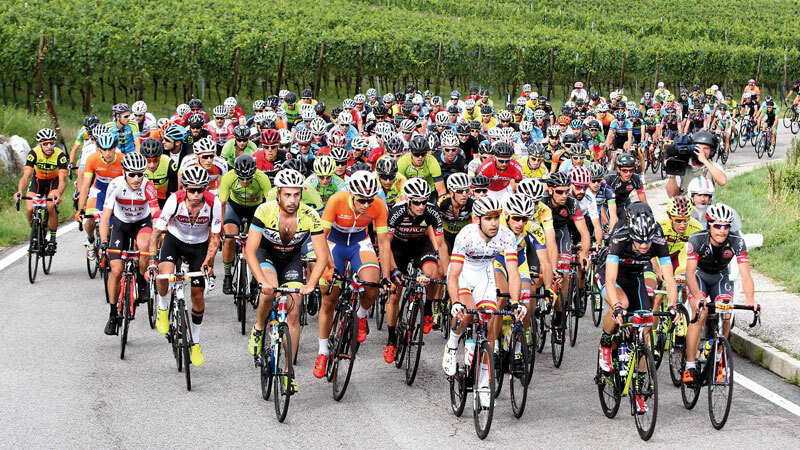 La Leggendaria Charly Gaul, the Italian qualifier in the UCI Gran Fondo World Series in and around the mythical climb of Monte Bondone and the city of Trento has again crowned their legends for this weekend. 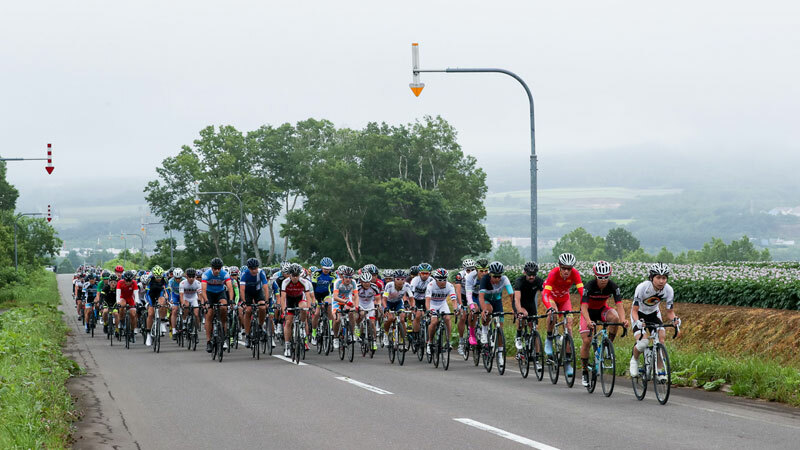 The 4th edition of the Niseko Classic in Hokkaido (Japan) was for the second time a UCI Gran Fondo qualifier with a big growth in number of participants and foreigners. 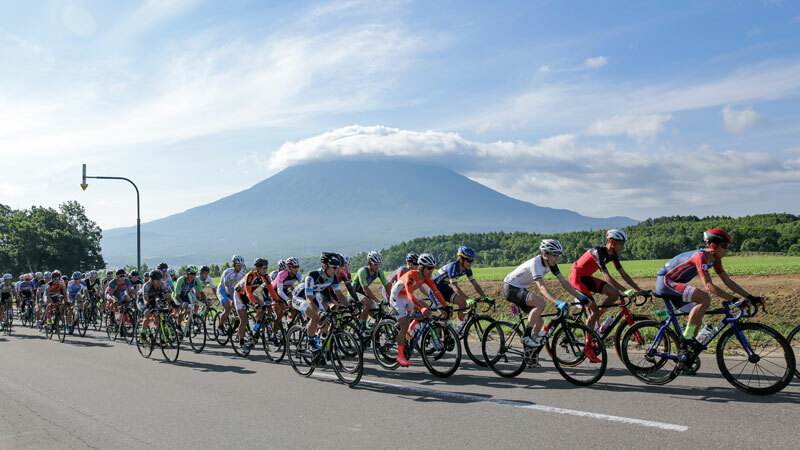 The Japanese qualifier event in the UCI Gran Fondo Series takes place this Sunday in Niseko on a tough and challenging mountain course with a lot of elevation. 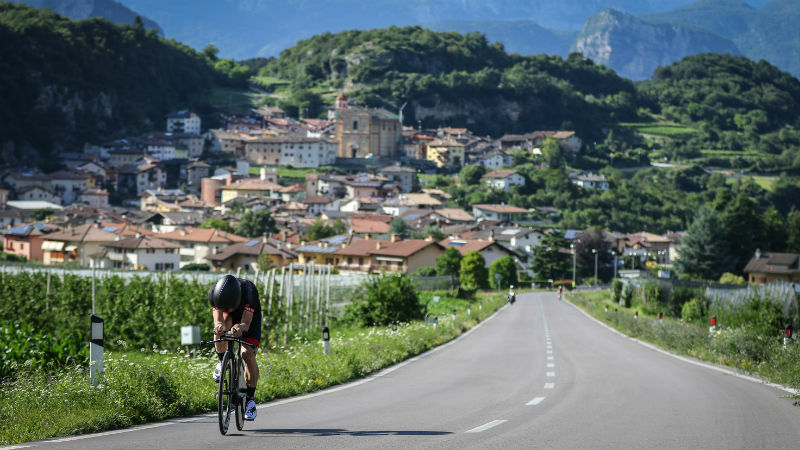 A 24.3km time trial on Friday and a hard and challenging Granfondo on Sunday over two distances will decide who will be crowned as winners in the Italian Granfondo and qualify for the World Championships next month in France.